Migos is on their way to becoming one of the most iconic group’s in music. 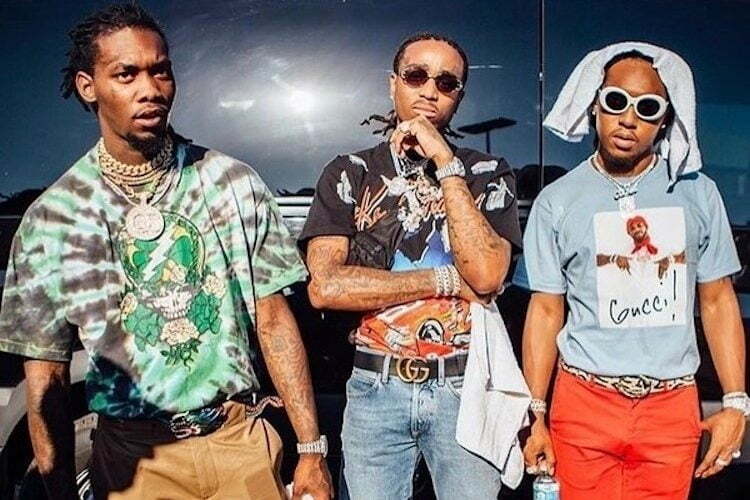 While Rae Sremmurd is calling themselves the “Back Beatles,” Migos is taking on the stats of one of the most iconic rock band in all of music’s history. Quavo, Offset, and Takeoff just tied with The Beatles for the most Billboard Hot 100 entries simultaneously among groups. Migos is dotted all over the Hot 100 chart right now with a bunch of the songs off their new album Culture II debut on the chart. Culture II debut at No. 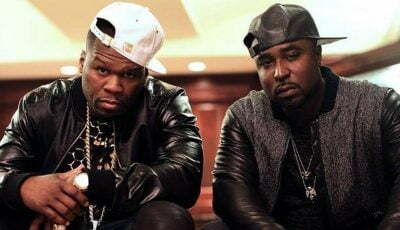 1 on the 200 chart this week and fourteen of the twenty four songs charted on the Hot 100, Billboard reported. Three of those make it to the top twenty on the chart and one of them is in the top ten. “MotorSport” featuring Cardi B and Nicki Minaj is currently at No. 8, while “Stir Fry” is at No. 12, and the Drake-assisted banger “Walk It Talk It” is at No. 18. Last but not least, the group is featured on Gucci Mane new single “I Get The Bag” which is now at No. 14 on the chart. Migos is the second group in history to have fourteen entries on the Hot 100 chart at the same time. The Beatles held that record for the past 54 years. The only other group to get closer to smashing that record is the “Glee” cast who had nine simultaneous songs on the chart in 2011. Culture II sold 199,000 album units in the first week to debut at the top of the Billboard 200 chart. This is the Atlanta rap group’s second consecutive No. 1 album after the first Culture topped the chart last year.